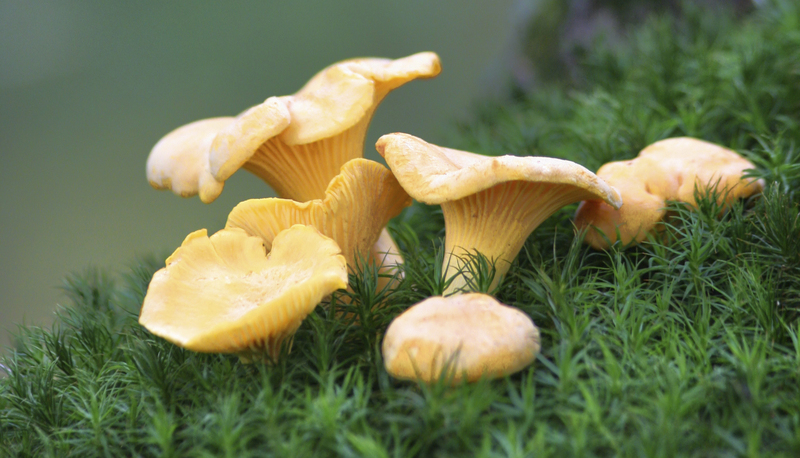 The benefits related to wild mushroom picking, a growing activity in European forests, can be broad and when maximized can involve a variety of actors playing at the recreational level (e.g. occasional pickers), the commercial level (e.g. 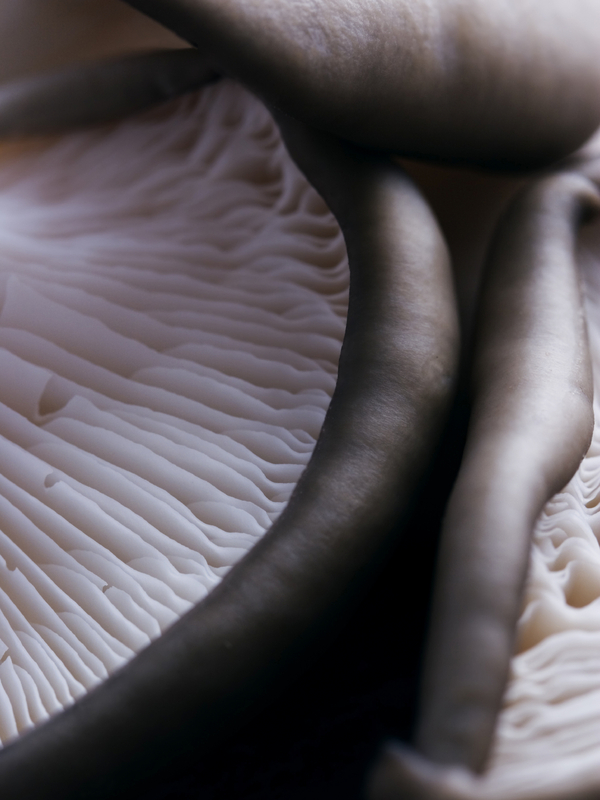 mushroom traders), as well as activities proper of the tertiary sector (e.g. mycotourism and leisure activities, education initiatives). In addition, demand for truffles is expanding due to new consumer habits, pointing to a high potential of development. 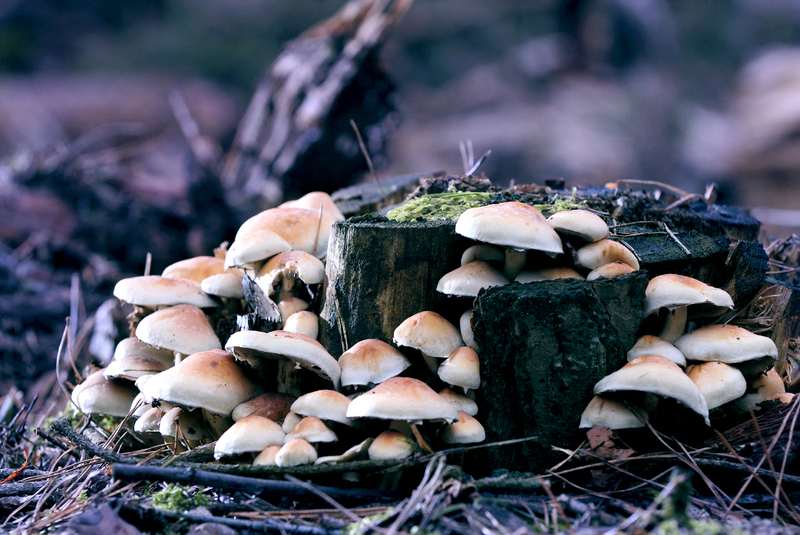 Adequate forest management techniques (Mycosilviculture) as well as cultivation techniques for optimizing the productivity and diversity of mushrooms and truffles, in addition to the development of innovative form of value chain agglomerations and the integration of this sector with the wider ecosystem services agenda are some of the key challenges of these NWFP.